"I'm sure the end result will be excellent and will achieve its goal." "Great fun spending the morning with you. Thanks guys." for something I am sure will be equally important." "I wish Environment Films every success in their important missions." - Dave Neal, UK Welfare Director, Animals Asia Foundation. “I feel deeply emotional with what you’ve produced. "Everyone involved in the project agreed EF did a smashing job. Highly recommended on all levels. The first of many together." "I have a lot of time for these filmmakers who have a real sense of purpose. What they do matters. I'm impressed by their whole body of work." "EF have set the benchmark for TfL films and we'e already asked them to make more." "Always a pleasure. Charming professionals with whom it's a delight to work. They have the unique ability to bring out the best in every situation and produce an excellent finished product." Environment Films is an award winning production company - a collective of creative and broad thinking individuals, all with a deep-rooted passion for the environment, human and animal ethics. EF produce films, documentaries and viral campaigns for organisations whose work and interests are connected to the natural world. Founded on ethical principle in 2008, EFs concern was that many charities and NGOs were not able to enjoy the benefits of quality media, because of the cost implications and as a result often failed to reach the all-important audience to which their critical campaigns were aimed. To ensure EF was a sustainable model (enabling the company to continue providing a non profit service to charities), in 2010 EF initiated a department to produce media for select corporate clients and operate a strict Social and Environmental Responsibility criteria whilst doing so. The success and quality of all EF productions; their far reaching impact and the increased awareness they have brought to a range of important campaigns has made EF the first choice for many of the UK’s leading charities and ethical businesses. A film for Change for Animals Foundation. 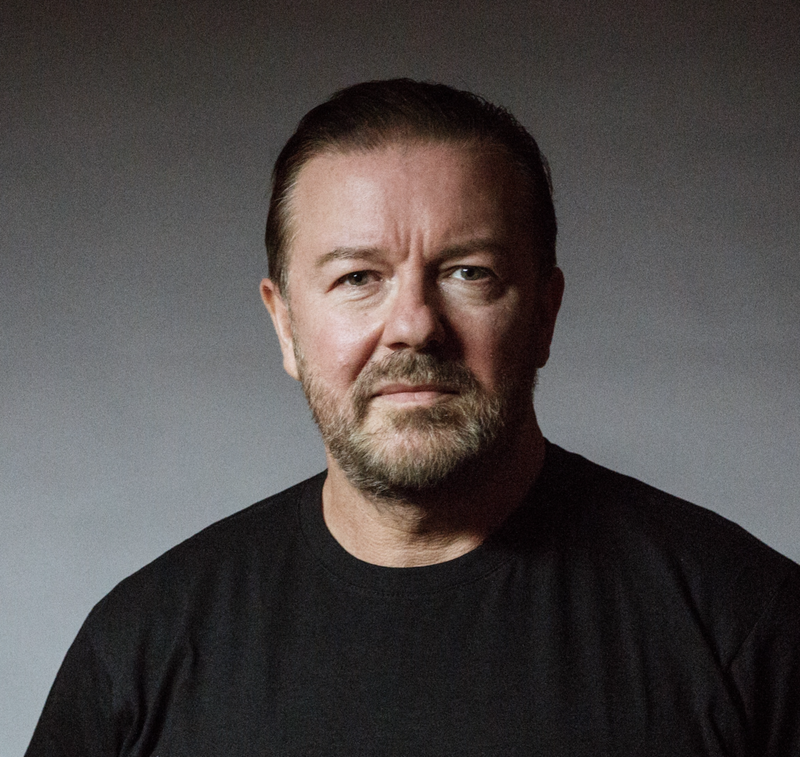 Featuring Ricky Gervais and Joanna Lumley, the film exposes the dog meat trade in Indonesia.